We design for your lifestyle. 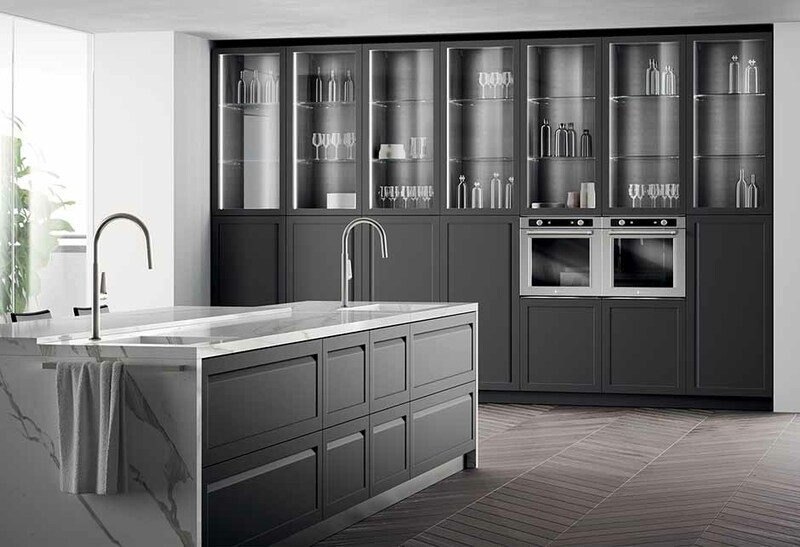 Our business is the Renovation, Design & Installation of high-quality kitchens and bathrooms at surprisingly affordable prices. 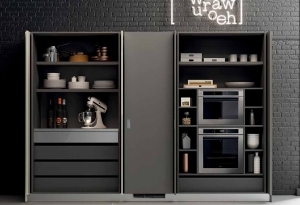 Our project management team plan everything together with you to ensure you achieve your ideal kitchen. We complete on time & on budget, every time. There is no reason why you can’t have the kitchen or bathroom you’ve always wanted without the headache you might expect. 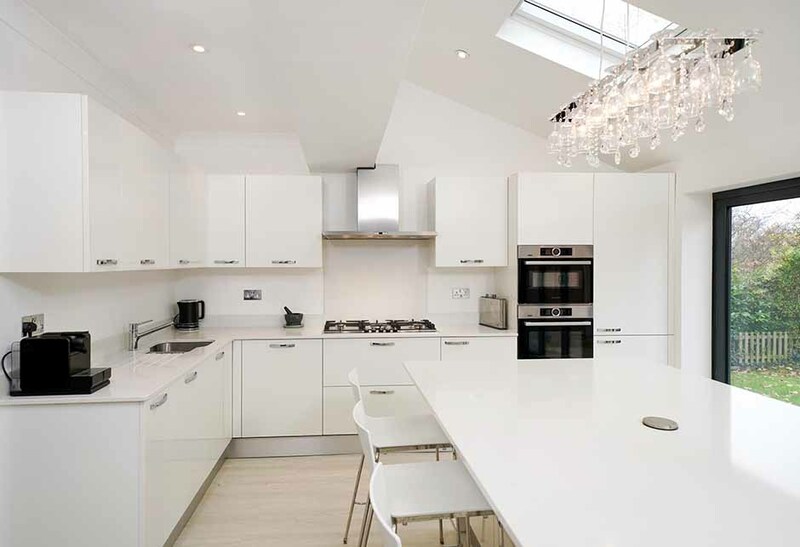 If you’re looking for the best affordable kitchen renovation service in London …. 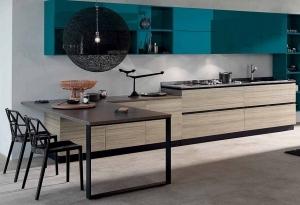 We offer kitchen installation services customised to your needs. 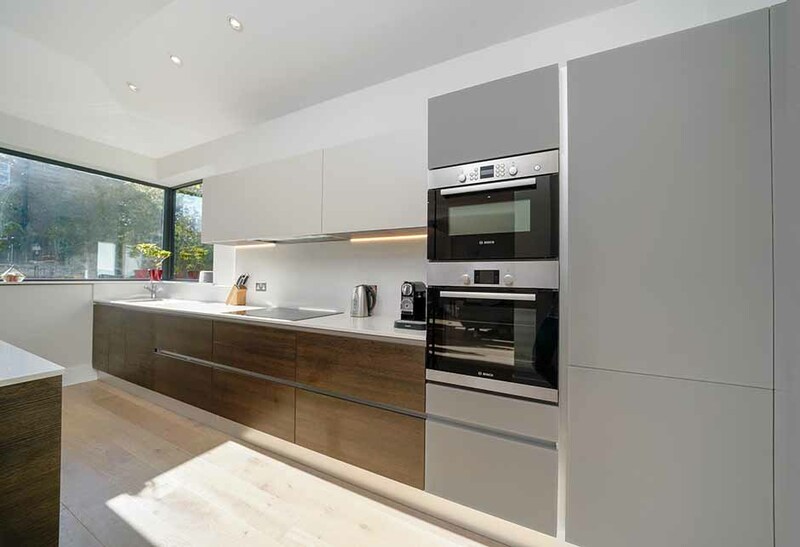 Our designers and project management will guide you from start to finish, ensuring the best quality renovation at the lowest possible price. Do you need help renovating your kitchen or bathroom? We are an incredibly experienced local team with proven success waiting to hear from you. One year on, I am still completely delighted with our kitchen – and it looks as good now as it did when it was first installed. I had some pretty clear ideas about what I was trying to achieve and Matthew helped turn my ideas into reality (at my specified budget) during the planning stage. Graeme then did a wonderful job fitting the kitchen expertly and liaising with the counter top supplier. Perfect Fit dealt with all aspects of the work for our new kitchen and utility. 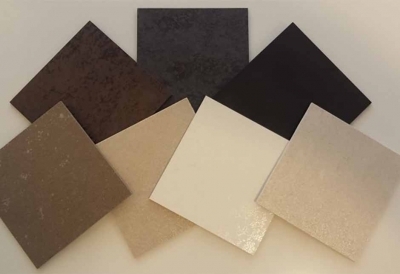 It was a very positive experience from the initial design consultation in their showroom, to developing different design options, through to installation. We found them to be really professional, friendly, a skilled team and overall a very straightforward process. Highly recommended. Matthew and Graeme at Perfect Fit have ensured we have the kitchen that we really wanted; practical, good quality and stylish. From the planning stage through to the challenge of moving timelines that come with a building project and finally fitting they were able to advise, guide and support. We love our kitchen and it is now the focal point of our home. 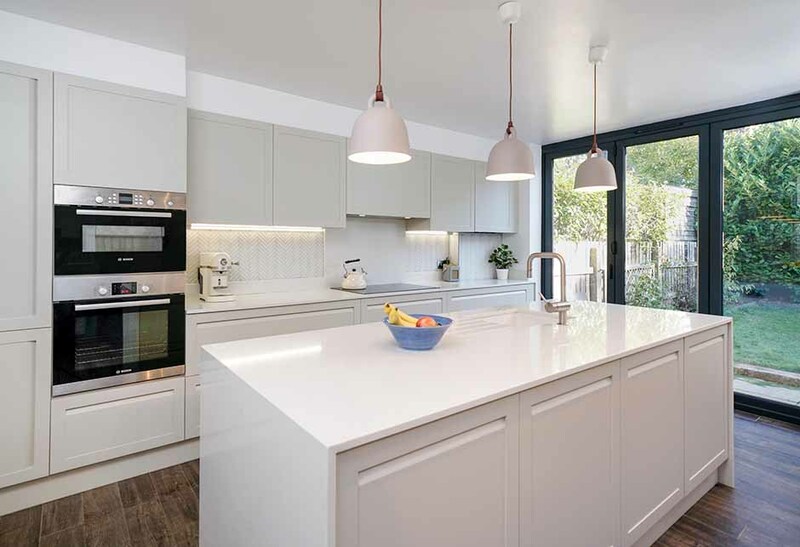 We chose Perfect Fit to refit our kitchen because of Matthew and Graeme’s sheer enthusiasm for the project, their creative approach to maximising space and their wealth of design ideas. Their attention to detail resulted in a significantly enhanced version of what we originally had in mind but still within brief and meeting our wishes. When the time came to refit our bathroom, we only considered Perfect Fit for the work – happy repeat clients! Yes – we are fully insured, so in the event of an unexpected problem, you’re covered. An indication of budget is important as it tells us what we can specify, and it sets boundaries for the scope of your project, so that when we present you with your quotation, it meets with your expectations. If you’re at all unsure about your budget, please contact us and ask as many questions as you like. Can our builder fit the kitchen or bathroom himself? Absolutely. 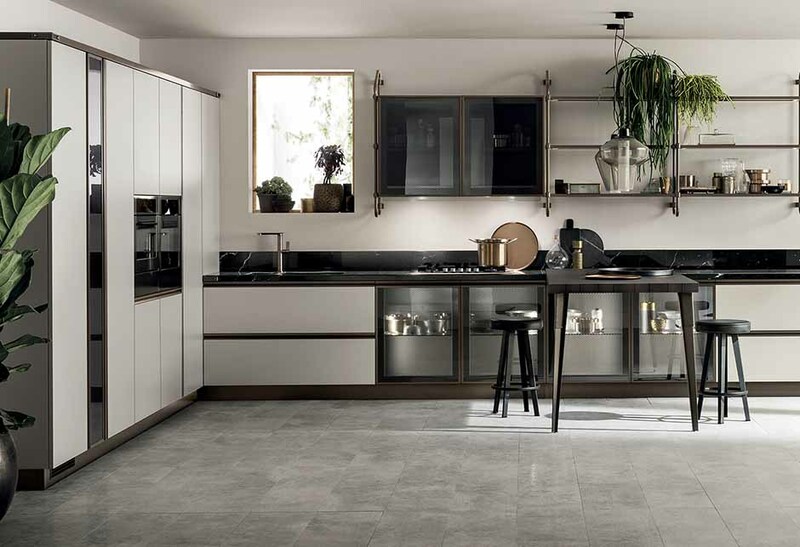 We are happy to provide kitchens and bathrooms on a supply-only basis with technical support if necessary. Your kitchens look expensive. Are they? We have something for everyone – our entry level kitchens start at around £7k. 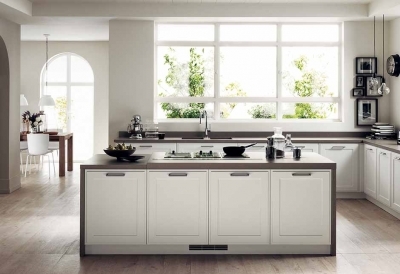 For that price you can expect cabinets for a small to medium kitchen, basic appliances including a sink, tap, oven, hob, hood, fridge freezer and dishwasher, and laminate worktops. Note that this doesn’t include fitting though. 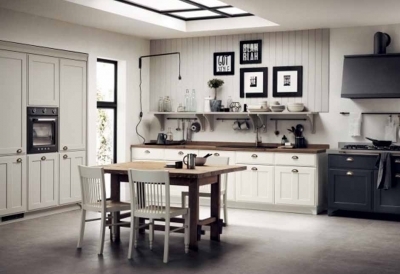 We also sell traditional kitchens! 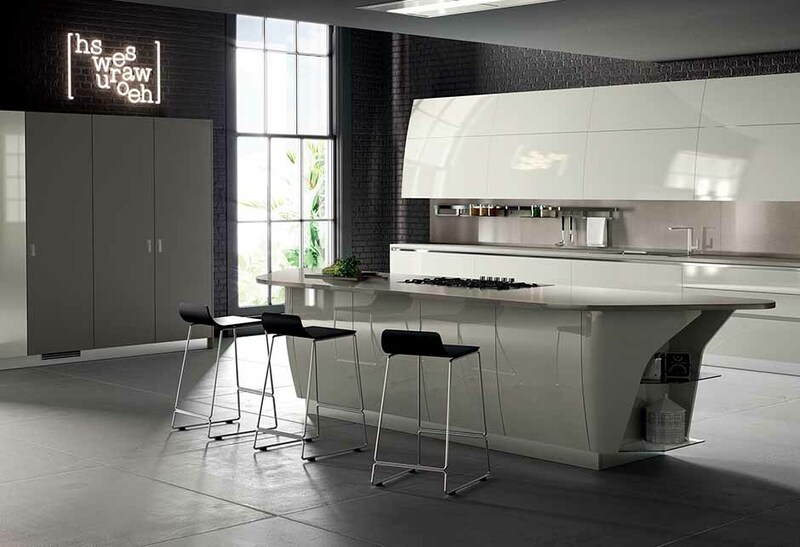 Comments Off on We also sell traditional kitchens! 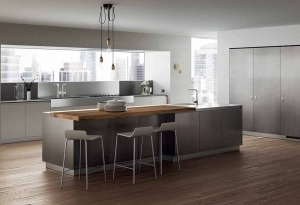 Comments Off on How much does a new kitchen cost? Join us and let’s build the kitchen or bathroom YOU want. Together.